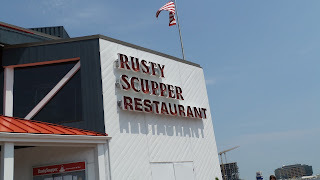 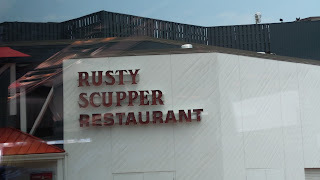 I live close to Baltimore but I wasn't even aware there is such a good waterfront dining restaurant like Rusty Scrupper! 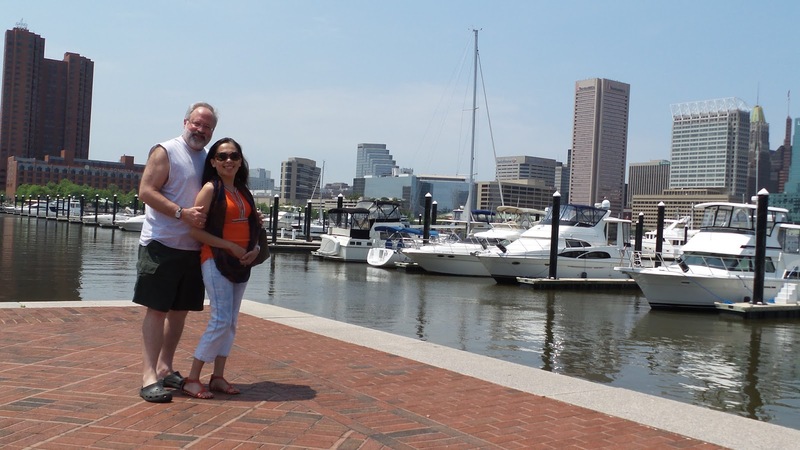 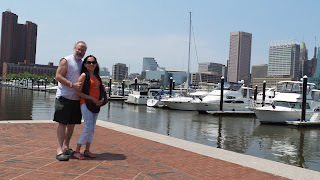 I happened to eat a buffet lunch here with my husband together with a tour group we signed up on while visiting downtown Baltimore. 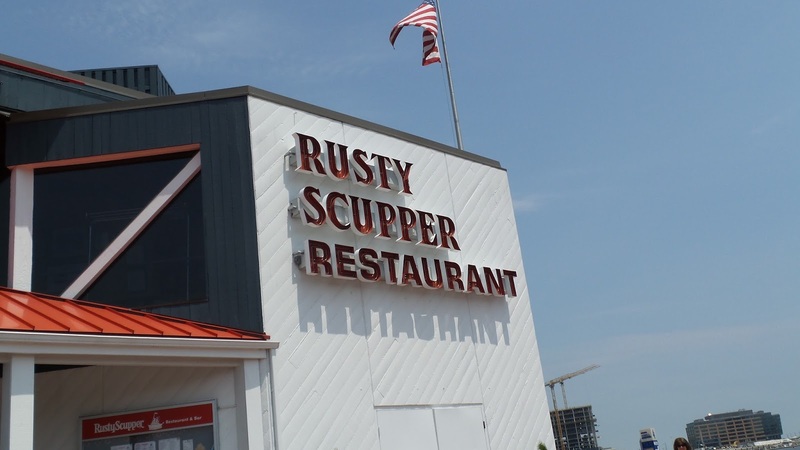 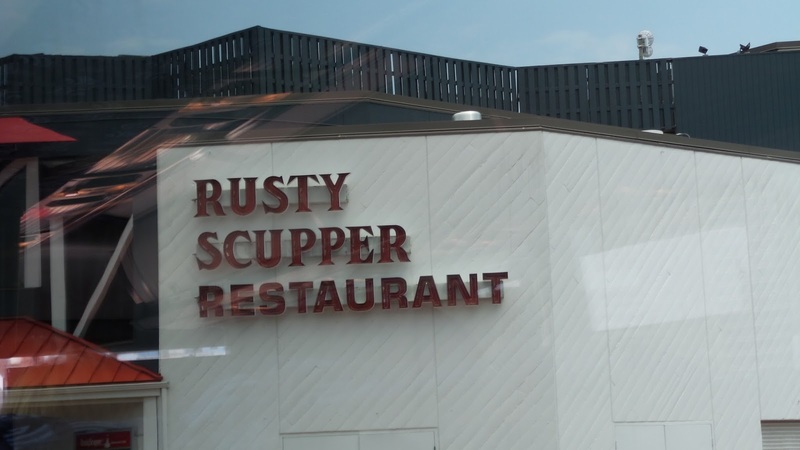 Rusty Scrupper Restaurant is voted as Baltimore's Best Waterfront Dining by Baltimore Magazine, which sometimes is being frequented by VIP's.